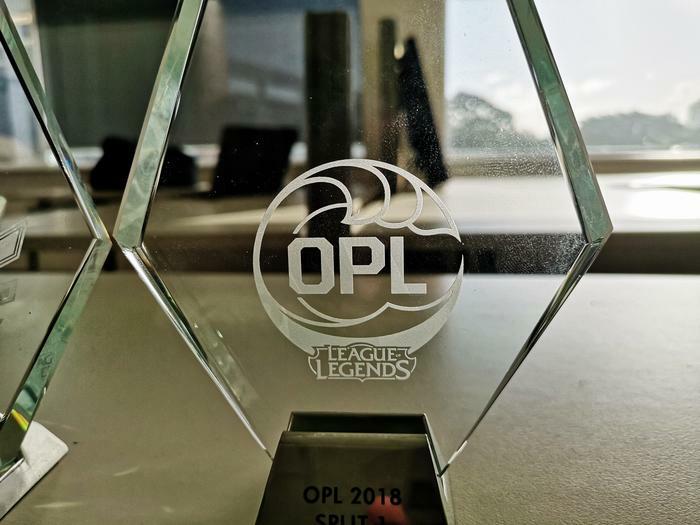 The team have wrapped up an undefeated season of the regular OPL and they’re a favorite to emerge the victor at this year’s OPL Grand Final in Melbourne. 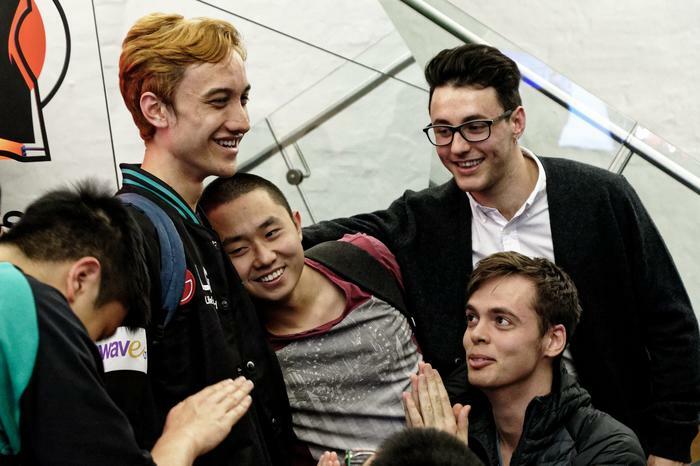 If they do so, the Dire Wolves will be off to Incheon, South Korea to represent Australia at Worlds 2018. The annual pinnacle of League of Legends esports, last year’s Worlds attracted 60 million unique viewers and saw Samsung Galaxy walk away victorious with just shy of $2,000,000 USD in winnings. Unfortunately, the Dire Wolves failed to find the same traction. One of the first teams to be eliminated in the international competition, they came away with just $25,000. 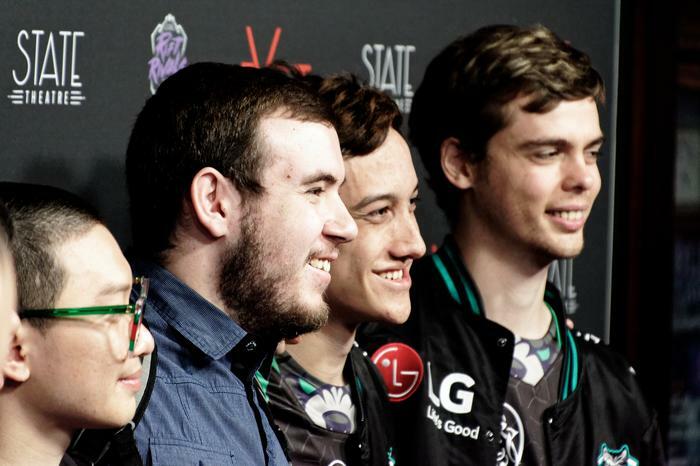 For the team, it was a disappointing outcome - but it’s not unusual one within the recent history of Australian esports. If you’re one of the rare few who haven’t encountered League of Legends before, it’s a fast-paced multiplayer strategy game where two teams of five race to destroy their opponents base while simultaneously defending their own. At its best, it can feel like real-time version of Chess where, instead of a single individual commanding a dozen units, there are five players who assume control a single piece each. The final variable here is choice. League of Legends currently boasts a combined roster of 161 champions with fresh faces added each year. Each champion has their strengths, weaknesses, abilities and limitations. There are thousands of playable combinations and every game is a fresh start. 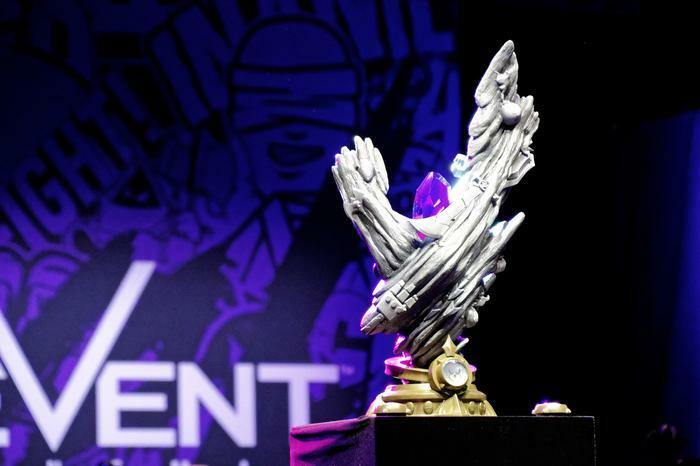 Still, whether we’re talking about League of Legends, DOTA 2, Counter-Strike or Overwatch, there are plenty of instances where local champions have quickly found themselves outgunned on the international stage. Dire Wolves coach Curtis ‘Sharp’ Morgan has a theory why. Morgan says that, in the past, “we haven’t really had that mindset." 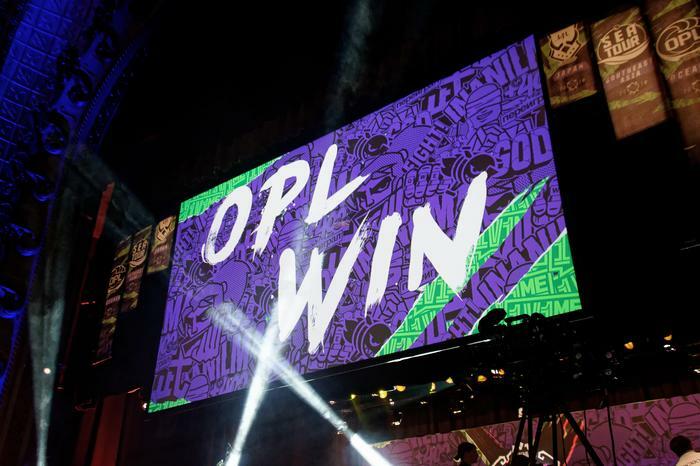 During this latest season of the Oceanic Pro League, the primary avenue for Australian League of Legends esports, the Dire Wolves have continued to dominate and hold their ground as the number #1 team within the local arena. Morgan says there are several factors behind the team’s success. 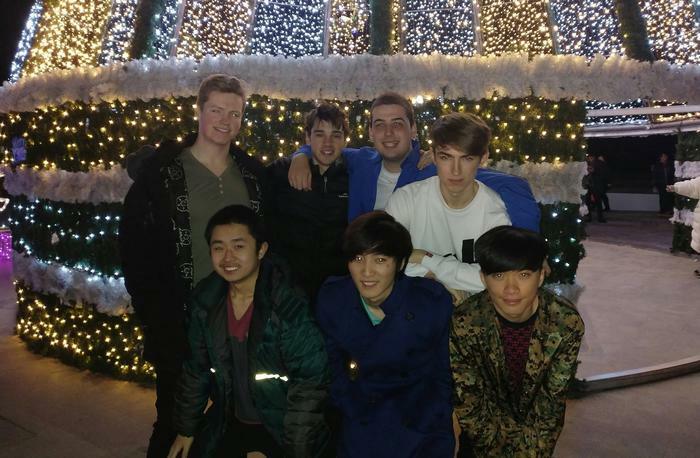 Currently, the team consists of five players, with co-founder and and former-member Curtis acting as the Dire Wolves’ coach. 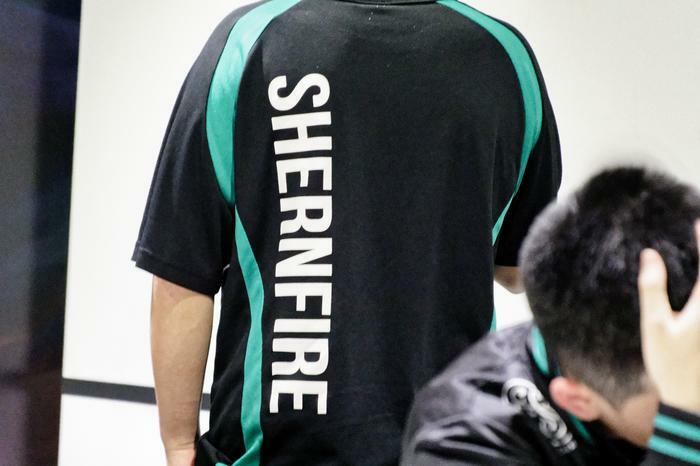 The team’s current Jungler, Shern ‘Shernfire’ Tai, was originally recruited in 2014 as a substitute. He eventually left to become part of a US-based team called Vortex but was later temporarily banned from professional play after being caught ELO Boosting. After these setbacks, Shern ended up bootcamping in South Korea at the same time as the Dire Wolves. Shern approached them about wanting to play with Dire Wolves and return to the oceanic pro-scene. They accepted. 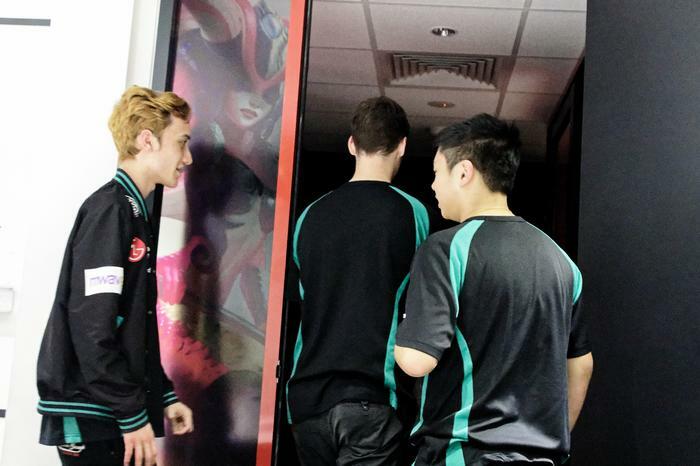 Such boot-camps are not uncommon in the Australian esports world. And there’s a simple reason why. There aren’t actually that many professional teams for teams like the Dire Wolves to scrim, or practice, against. Within the Oceanic Pro League, there are currently only eight professional teams who play full-time. If the Dire Wolves don’t play against worthy opponents, they won’t be able to stay game-ready and they won’t be able to get better. “We know that if we go and do a boot camp before an event, we’ll get plenty of practice, good quality opponents. Whether or not that changes our gameplay, all the guys are coming in confident and ready to perform,” Morgan says. However, he quickly explains that these sojourns also serve an important purpose when it comes to the mental and emotional health of the team. If the Dire Wolves don’t take the opportunities presented by boot-camps and their opponents do, there’s a fear the team might start second-guessing whether they’re adequately prepared. Of course, sometimes success can be a double-edged sword. When you keep on winning, it can become harder to catch and learn from your mistakes. Andy is unique in the esports world in that he also has experience in the traditional sporting world. Such crossover isn’t unheard of, but it is rare. “Right before I came here I was in the States on a tennis scholarship,” he says. If you’ve always assumed that professional players in the esports world play all day, you’d be correct. But that doesn’t mean there’s no structure to it. Or that it’s all fun and games. 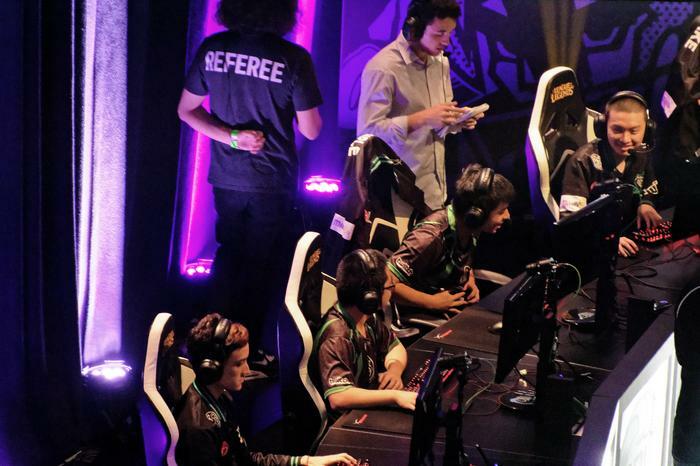 During the on-season of the OPL, the Dire Wolves play one live match a week - either on the Friday or the Saturday. 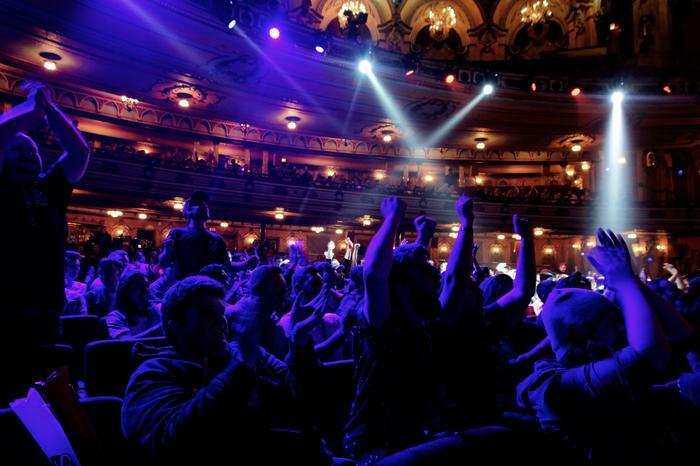 In the lead up to these games, which are filmed in Sydney’s Riot Games studio and broadcast live on Twitch, each day is broken into two blocks of scrims. The first goes from 11AM to approximately 2PM. The second goes from 3PM to about 7PM. There’s usually a break for lunch between the two. If that day-to-day sounds like a full-time job, that’s because it is. Scrims are a critical part of keeping the Dire Wolves’ level of play as high as it is. Sticking to their regular practice schedule is a major ingredient in their formula for success. Other members of the team also highlight The Chiefs as a solid scrim opponent. Every member of the team we spoke to admitted that they regularly go well beyond playing in just scrims, though not always at the same time of day. 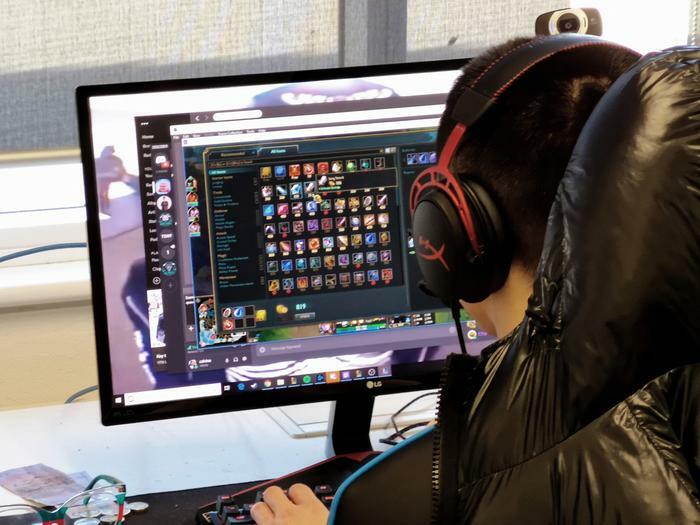 Some prefer to get their solo queue time in after scrims, others prefer using it to warm up beforehand. What’s more, some on the team don’t even own their own computer. 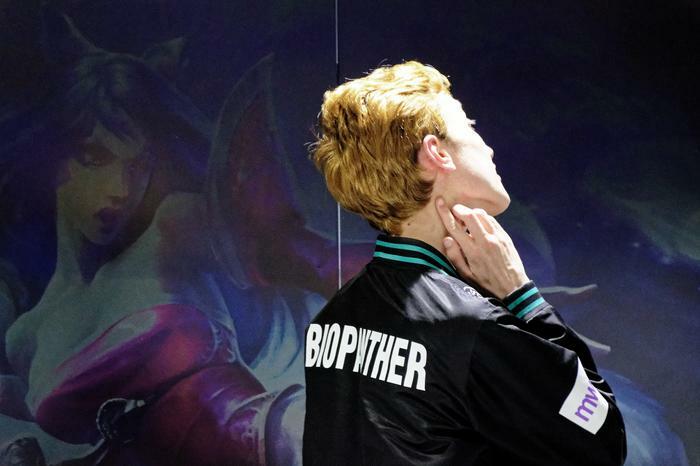 Dire Wolves’ newest team member, Brandon ‘BioPanther’ Alexander, doesn’t. Brandon was signed onto the Dire Wolves earlier this year after being scouted by the team’s OCS division, called the Dire Cubs. 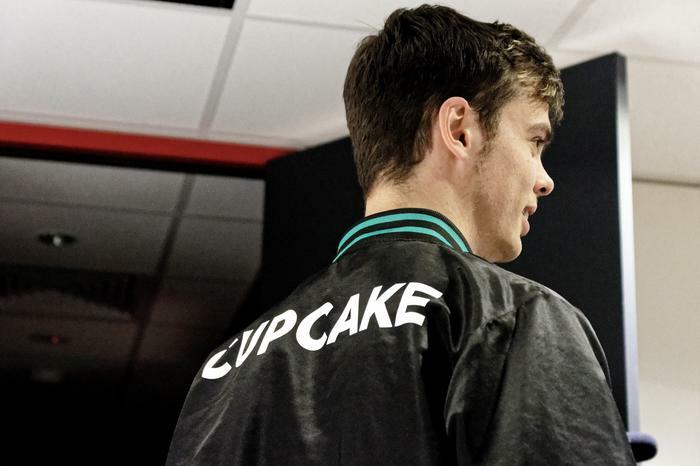 Prior to going pro, Brandon told us he’d been playing League of Legends for about eight years. He signed up with several friends to compete in the Oceanic Open Ladder - a series of community tournaments that Riot Oceania run. Their team failed to come out on top but Brandon wasn’t deterred. “Because it failed, everyone just wanted to do their own thing and I kept going for it,” he says. This persistence eventually saw him noticed by and recruited for Dire Cubs before being then picked up by the Dire Wolves proper. 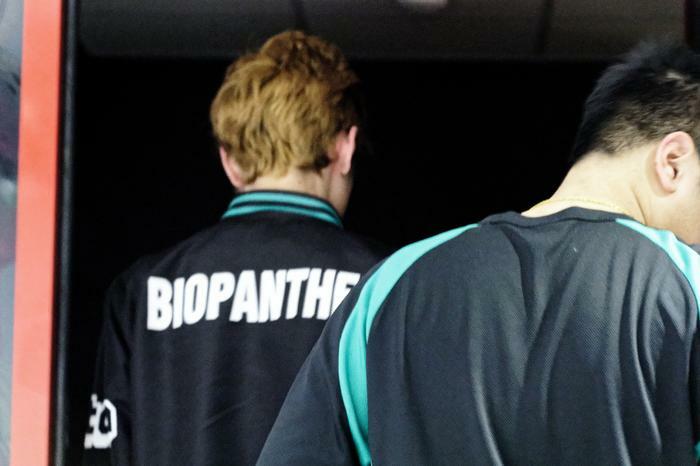 When asked what he thinks esports looks like in five to ten years, BioPanther is an optimist. 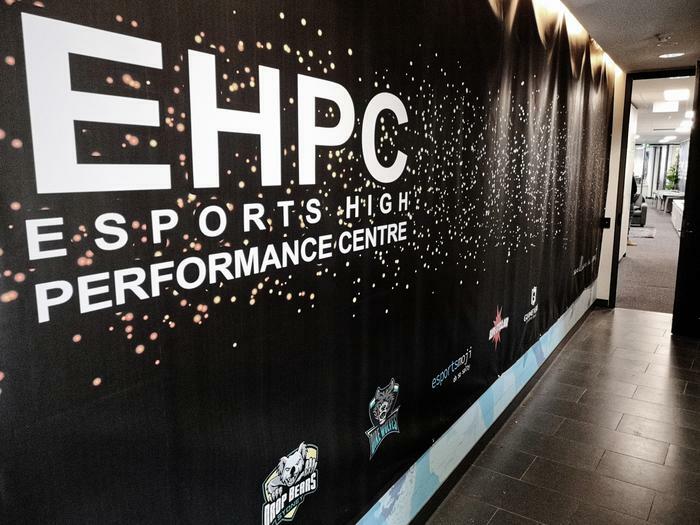 The Dire Wolves are unique in that the vast majority of their practice happens within the confines of Sydney’s Esports High Performance Center (EHPC). 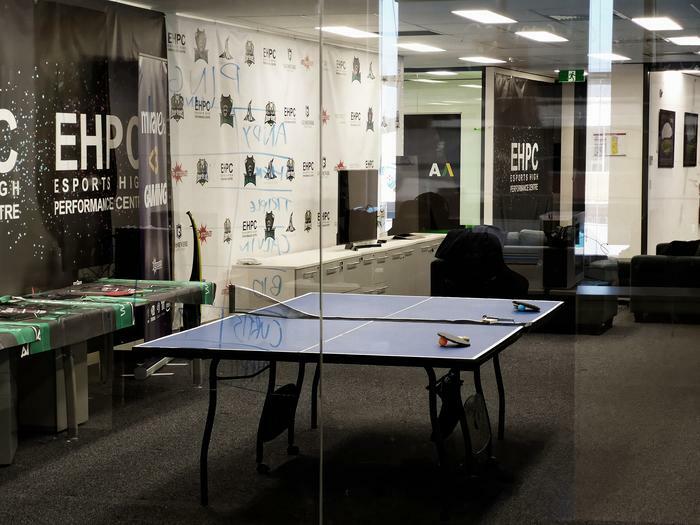 Located at the Sydney Cricket Ground, the Esports High Performance Center (EHPC) is a dedicated compound filled with top-line gaming PCs and equipment supplied by the Dire Wolves sponsors: LG and HyperX. 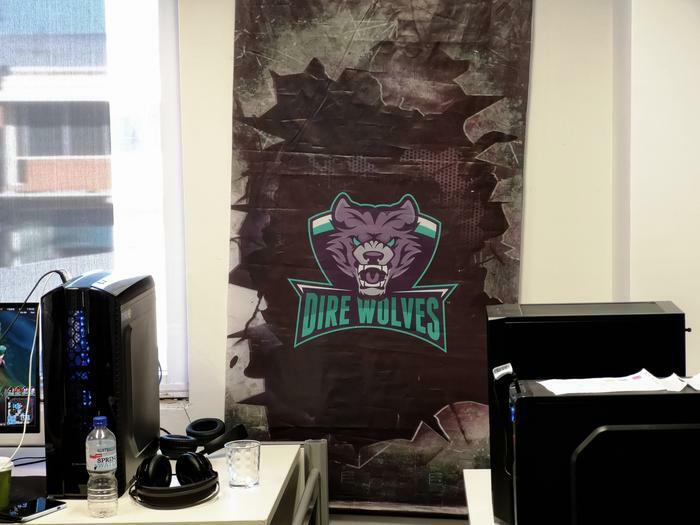 Though they aren’t the only esports group using the center nowadays, the Dire Wolves are fast making the facility their own. 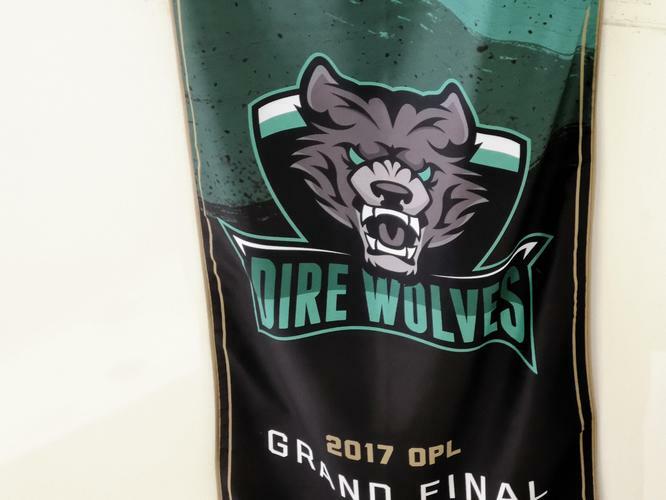 The team have only moved into the new location several months ago - but it’s already rapidly being filled with paraphernalia from Dire Wolves flags, banners, merchandise and more. There’s a dedicated room for scrims and a shared kitchen that the team congregate in during their midday lunch break. 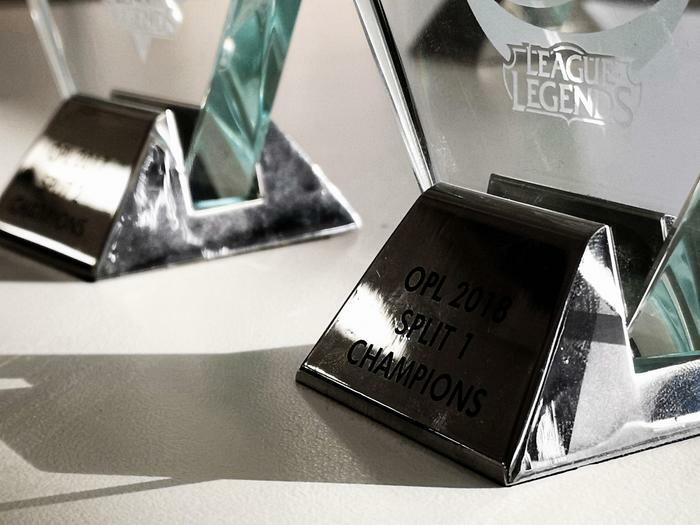 The three Oceanic Pro League trophies the team have won thus far sit in the open-cubicle meeting-room area that Morgan uses for his morning coaching sessions. Each week is a process of refinement as Morgan works to summarize what he calls the ‘key learnings’ from last week’s match and collaborates with the team to develop a strategy for use against their next opponent. Curtis says that meeting are short and to the point. He describes it as collaborative approach. For the unfamiliar: the Draft phase is a sometimes tedious, but strategically critical, part of competitive League of Legends. As mentioned, the game features over 150 different playable characters. However, in competitive settings, only one player can assume the role of any given champion across both teams. There’s a lot of thought that goes into each champion picked and the order in which they are chosen. Every choice serves to both open up new possibilities for the team and nullify a potential threat. In addition, both teams also gets five bans. These act as strategic vetoes that can lock both teams out of specific characters. Bans can either by either team to sabotage or secure specific combinations of characters and team compositions. 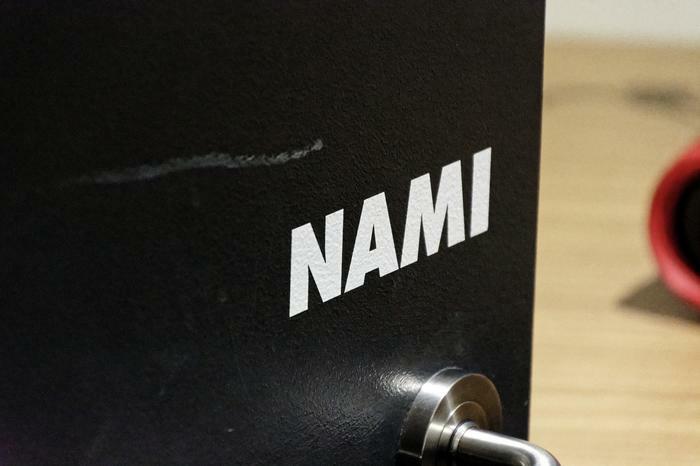 Sitting in the green room known as Nami (named after the champion of the same name) during the Dire Wolves recent match against Tectonic gave us first-hand insight into this process. Ahead of the draft, Morgan sketches out an outline of what he predicts their opponents will opt for and how they should respond. As the pre-game for the first game begins, the vast majority of Morgan’s prophecies are fulfilled. Everything goes according to plan - and, after a drawn-out mid-game, the Dire Wolves walk away winners. The mood is positive as the team returns to the briefly returns to the room. Some snack. Others chat. Shern sprawls himself out onto the table before gradually sitting up. The team gets to work. Morgan works through a notepad full of shorthand notes he’s scribbled during the game. Though they won the first match, the team are surprisingly critical of their own performances. Each offers ready admissions of their own flaws and helpful insights into addressing or working around them. 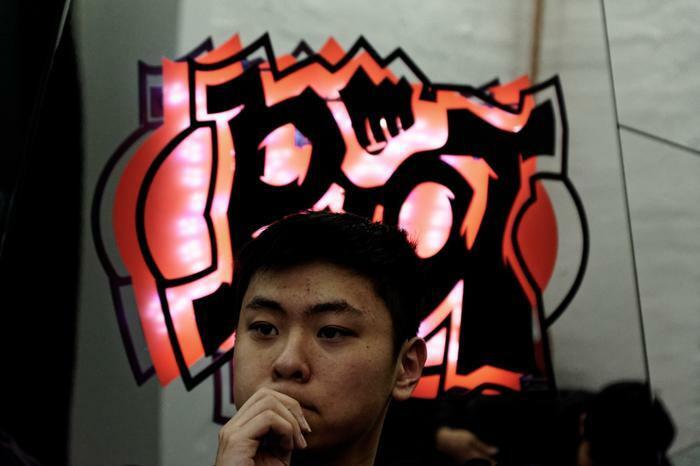 A few promises to address specific mistakes are made, and then the Dire Wolves are back in the studio to begin the draft for their second game against Tectonic. The second time around, Morgan’s ban predictions are a little less accurate. However, that’s seemingly more to do with where Tectonic are at than any shortcoming in the Dire Wolves' preparation for the game. With their opponents at match-point, Tectonic look to be panicking. They opt for comfort picks - characters they feel good about playing - rather than strategically-sound ones. The Dire Wolves punish that mistake harshly. They wrap up things in a brisk twenty-four minutes. Being interviewed immediately following the match, BioPanther is modest. 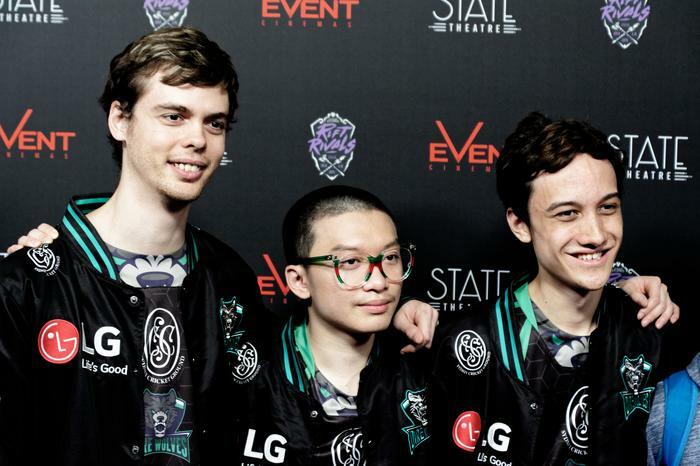 When we spoke to Andy about the recent Rift Rivals event in Sydney, he described the ordeal as bittersweet. Though the Oceanic region itself emerged triumphant at the event, the Dire Wolves didn’t. 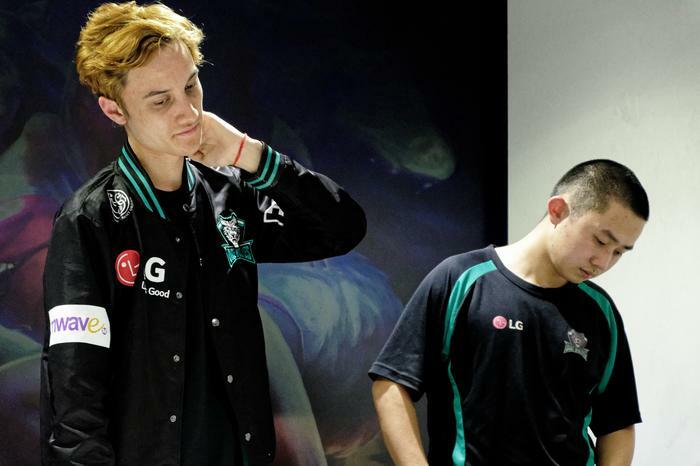 They were the only Australian team to lose their match during the evening, with the Chiefs and Legacy Esports pushing the region as a whole over the line. Shern says that there’s a real energy to playing live that bring out the best in the Dire Wolves. Andy says much the same.